Rotherham have signed Wigan forward Nouha Dicko on loan until January. 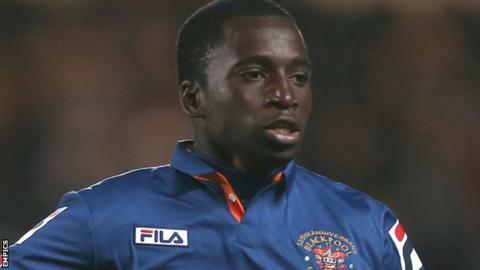 The 21-year-old Frenchman, who joined the Latics from Strasbourg in August 2011, has previously had loan spells with Blackpool and Wolves. Millers boss Steve Evans told the club website: "The lad can obviously score a goal and has the type of electric pace that will frighten defenders at any level of the game." Dicko could make his Rotherham debut in Saturday's match against Carlisle.